Do you remember that Apple introduced its new low-cost iPad (2018) during the special March keyntoe? Well, apparently, this model is a real nightmare when making technical repairs . 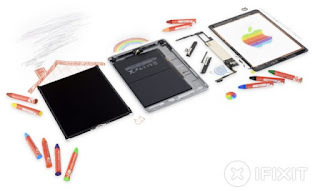 Since iFixit have proceeded to do their usual teardown by completely dismantling the sixth generation iPad that the company of the bitten apple has developed to enhance its marketing in the education sector . The first impressions of the iFixit analysis indicate what we already knew in advance, many of its hardware components are exactly identical to the fifth generation iPad (2017) . The team has also analyzed its durability and its repairability, reaching the conclusion of repairing this tablet is a real nightmare. 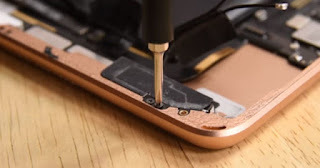 Between the nonexistence of characteristics like the resistance to the water, the replacement of the port of load, update of components, and the use of glue between the elements of the internal hardware of the terminal makes that the new iPad is very difficult to repair. 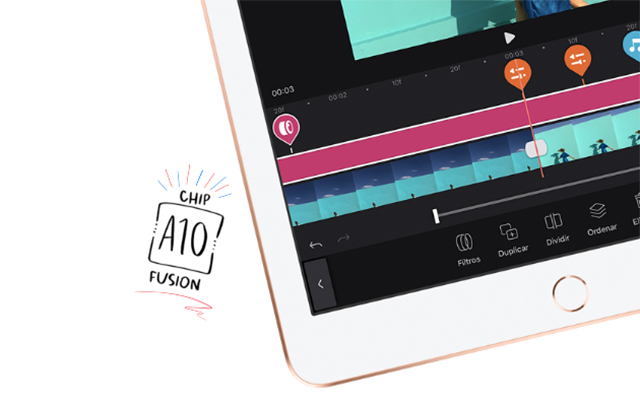 Taking a look at the hardware components of the iPad (2018), the two most interesting updates on the new tablet are an A10 processor and Broadcom chips for compatibility with the Apple Pencil . The only advantage in terms of repairability lies in the easy separation of the digitizer panel from the screen. The tablet has very few differences with respect to the iPad (2017) . The sixth generation iPad presented this year even has the same battery as the previous model. For all these reasons, iFixit granted Apple's new low-cost iPad a reparability score of 2 points out of 10. Recall that the new sixth-generation iPad has a 9.7-inch Retina display, an A10 processor, compatibility with Apple Pencil and is available for 345 euros in gold, silver and space gray finishes with models of 32 GB and 128 GB.